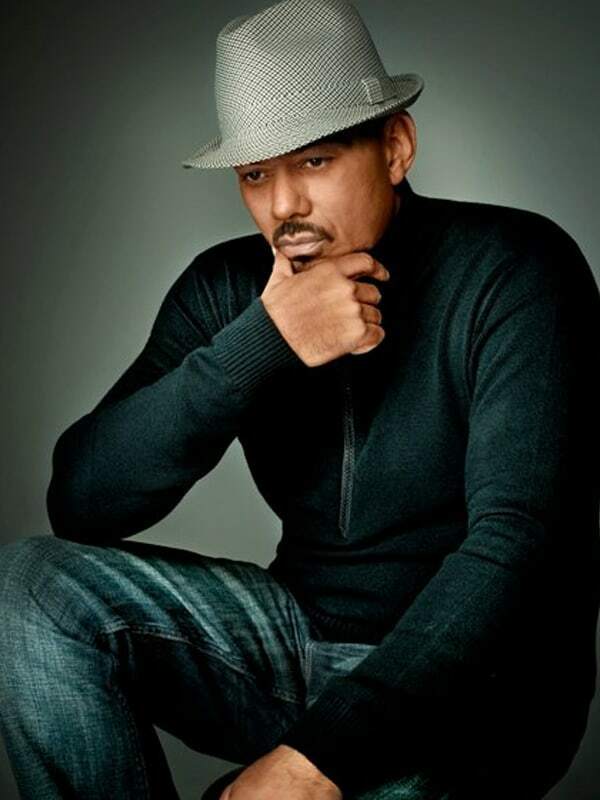 James Ingram a music icon, multi Grammy award-winner and back-to-back Oscar nominee James Ingram inspires and touches the hearts of millions of listeners worldwide through his abundant gifts as a singer, performer, songwriter, composer, arranger and producer. 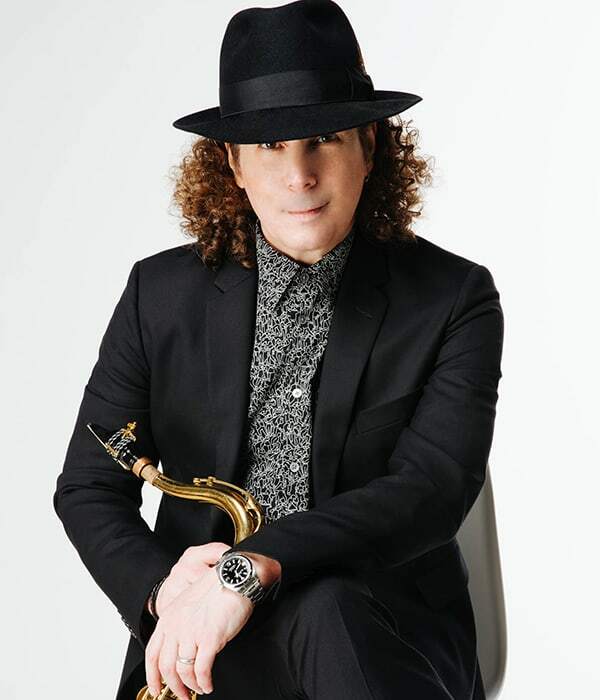 Worldwide acclaim has led to concert tours in the U. S. and abroad, where he continues to play before sold-out stadiums in The Philippines, Japan, Singapore, Dubai, Brunei, Indonesia and Hong Kong. Fans at home have been able to see Ingram perform live everywhere from Compton to The White House.